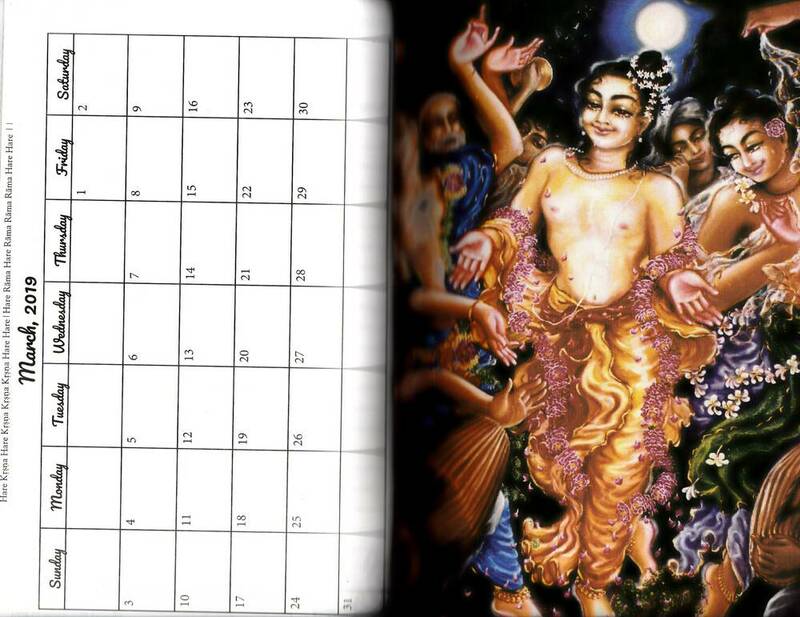 Beautiful Vrindavan themed 2019 Calender and Diary. 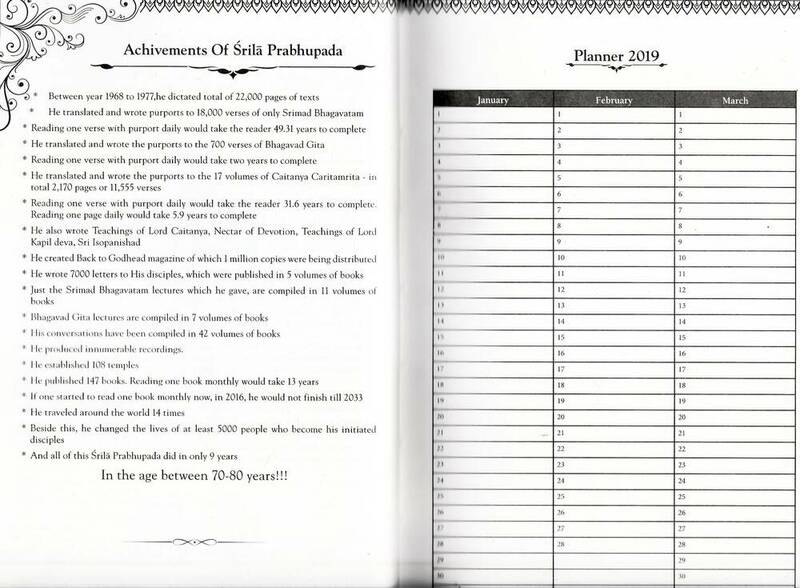 This is a thick diary with 408 pages plus 24 full color pages. 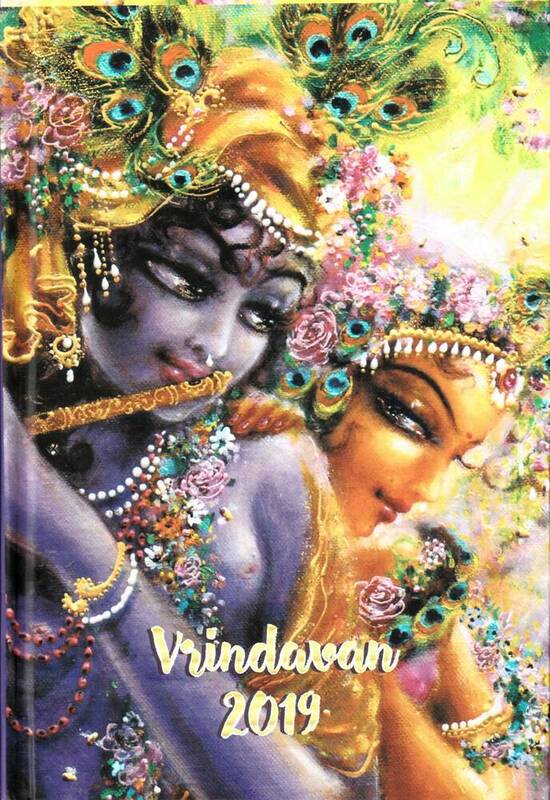 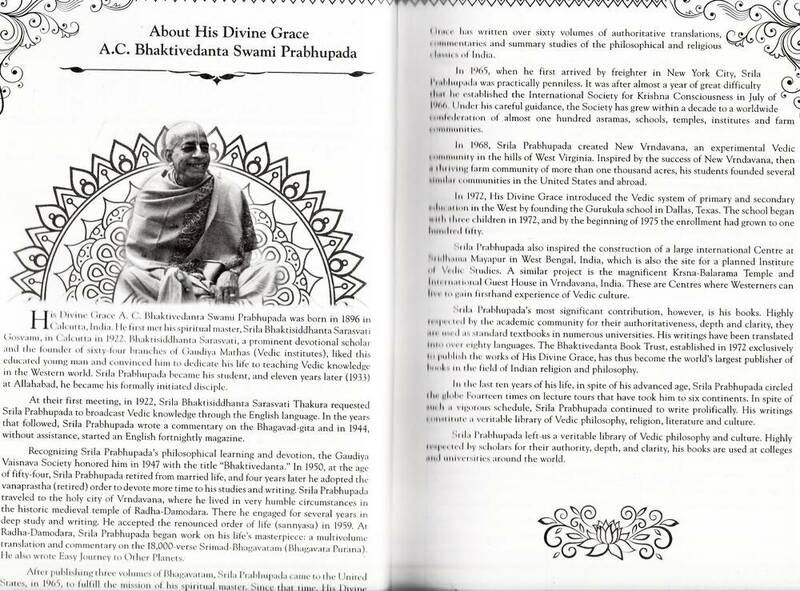 It has inspirational quotes from Srimad-Bhagavatam on every page. 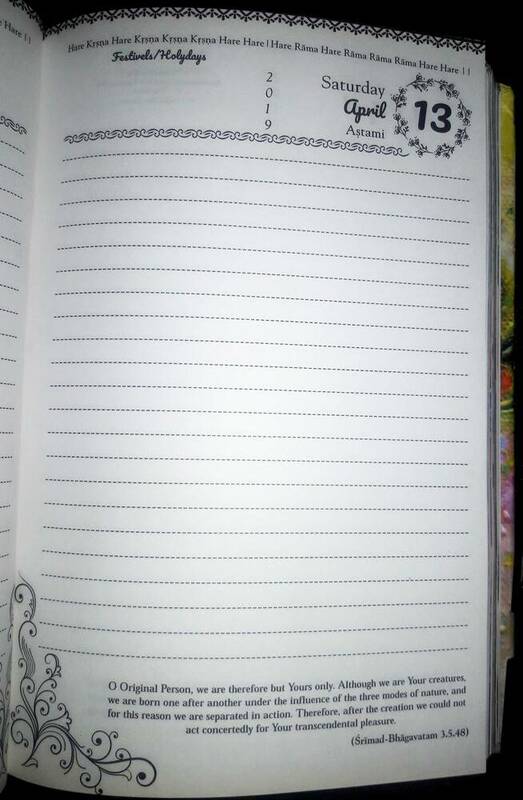 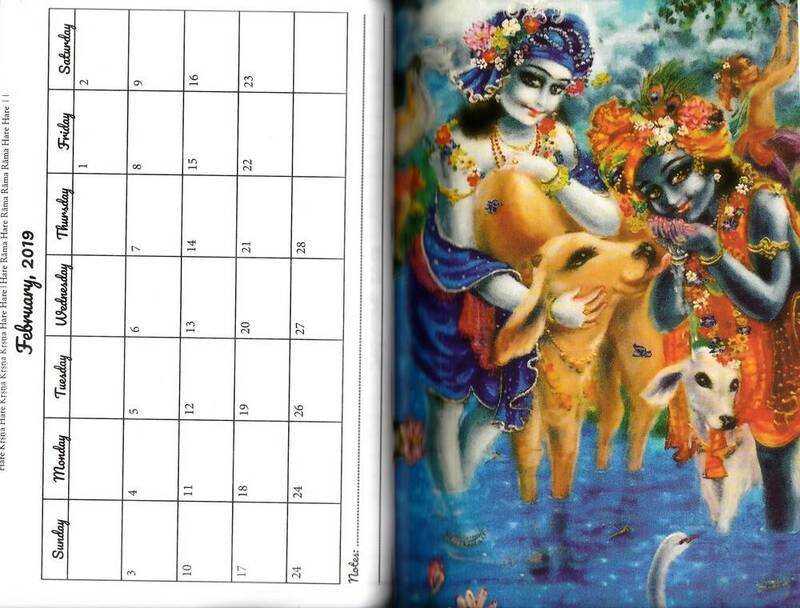 So get yoru 2019 organized and used this Calender / Diary to do it, and and the same time be reminded of Krishna and Vrindavan every day.